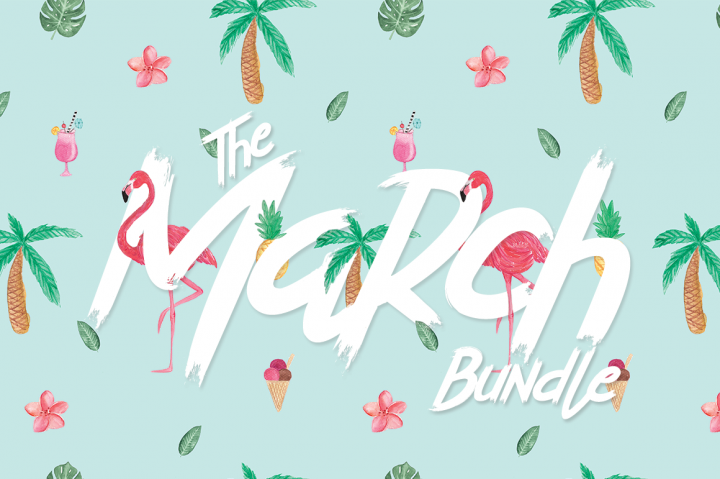 We have a 20% off coupon for The March bundle from the Hungry JPEG. Using this coupon will get over $950 worth of design resources for just over $20! 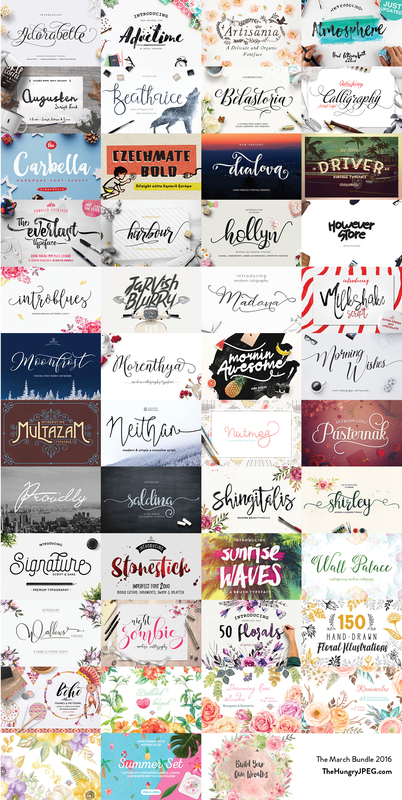 And it’s a great bundle too – packed full of 38+ great fonts and 9 awesome graphics packs. This set of graphic design resources has loads of commercial quality graphic design materials and licensing you can use for your projects. 9 High Quality Project Ready Graphics Packs. Limited time offer (this March only) includes commercial licensing and a lifetime download guarantee. Definitely worth looking at to boost your resource library and expand your projects capability. Here’s the coupon code you need to get the additional 20% off!